Why? 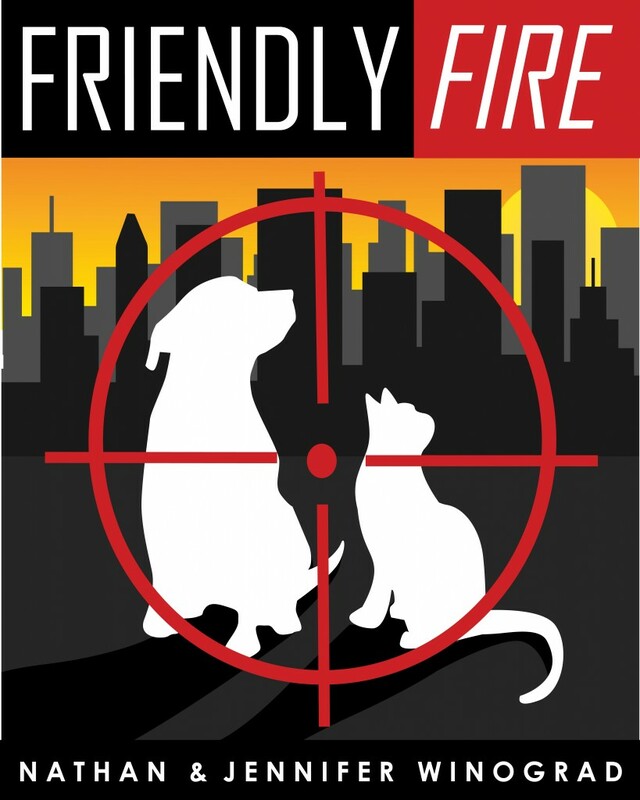 Why does PETA kill thousands of dogs and cats every year? 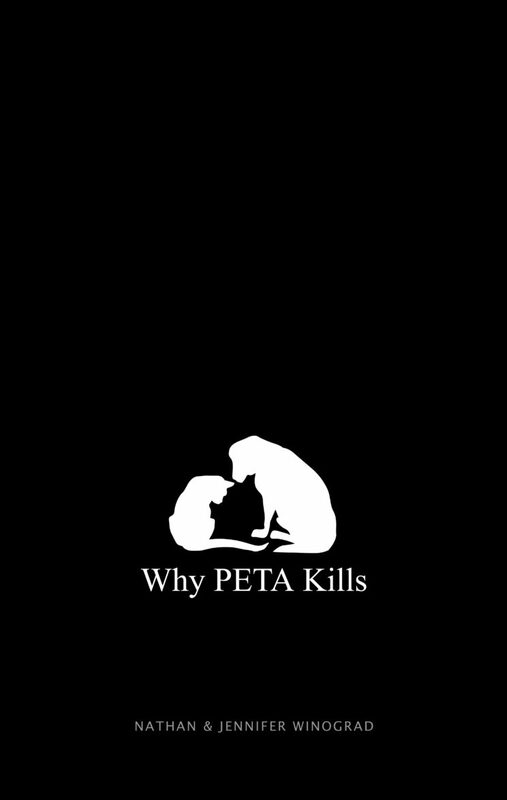 Why are PETA employees instructed to acquire animals by any means necessary – which has included lying and theft – in order to kill those animals? Why do they encourage others to kill them? And why do they embrace and defend even abusive animal shelters? Former PETA employees say it is the result of the deeply perverse version of animal activism promoted by PETA founder and President, Ingrid Newkirk. 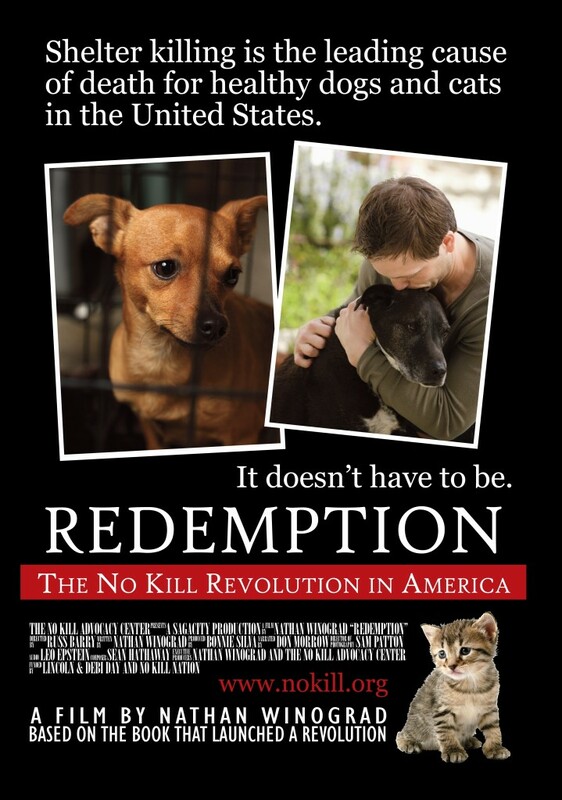 They explain how employees are made to watch “heart wrenching” films about animal abuse to instill into them the belief that people are incapable of caring for animals and that PETA is doing what is best for animals by killing them. PETA also claims that animals cannot live without human care, which is why they round up animals living outdoors in order to put them to death. 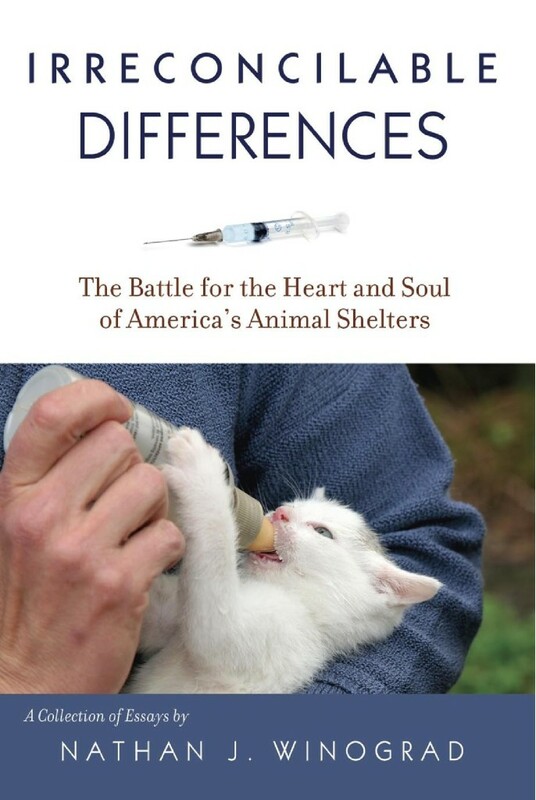 The animals are, in short, damned either way and thus killing them is a “gift.” Collected within are interviews with former PETA employees, documents from civil and criminal court cases against PETA, photos of animals killed by PETA, inspection reports by the State Veterinarian in Virginia where PETA is headquartered, as well as admissions of killing, and support for killing, by Ingrid Newkirk herself. Together, this information leads to a tragic and disturbing conclusion: PETA is letting loose upon the world individuals who not only believe that killing is a good thing and that the living want to die, but who are legally armed with lethal drugs which they have already proven – at least 32,744 times in the last 13 years – that they are not averse to using. For the vast majority of people, the bond they share with their dog or cat companion is born of love and mutual affection. 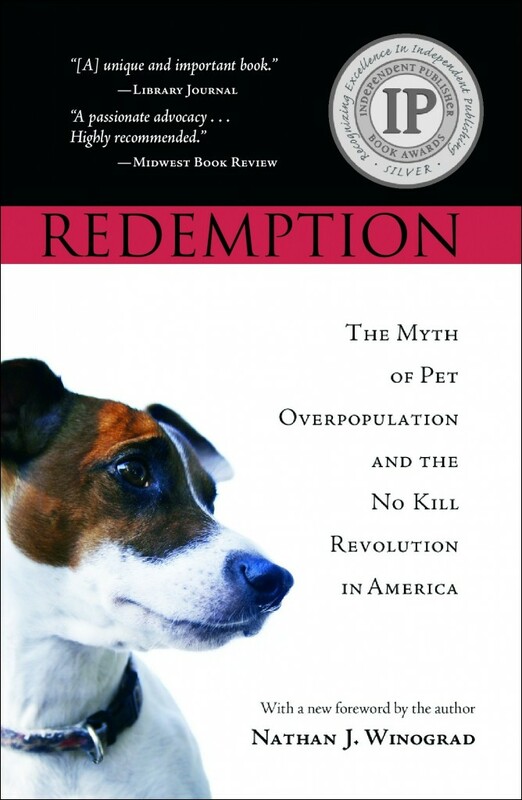 But according to the loudest voices in the American animal rights movement today, living with companion dogs and cats is a “necessary evil” at best; at worst, it is a relationship between “master” and “slave” and those animals would be better off if they did not exist at all. 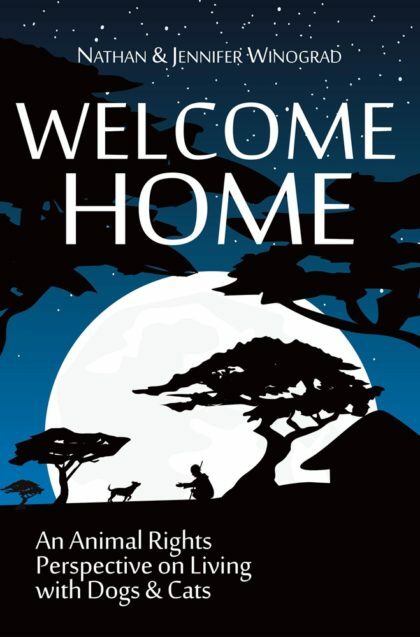 Welcome Home explores the dangers to animals posed by this misanthropic, pro-extinction position and offers an optimistic and hopeful approach which champions the rights of dogs and cats to the many emotional, physical, and evolutionary advantages conferred by their cohabitation with humans, including the right to their very existence. Full of delicious recipes, shopping, cooking, and baking tips, as well as philosophy, trivia, and humorous observations regarding the increasingly popular but frequently misunderstood vegan lifestyle, All American Vegan has something for everyone. 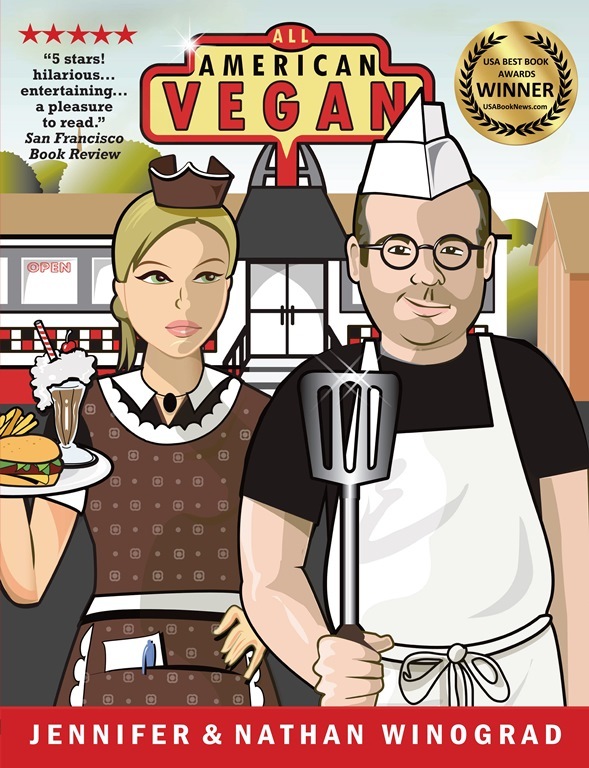 Get the cookbook San Francisco Book Review gave five stars and called “hilarious,” “entertaining,” and “a pleasure to read.” USA Book News named All American Vegan the best health cookbook for 2011. Seth Godin is the author of 10 bestselling books. His books have been translated into more than 25 languages. He’s the number 1 business blogger in the world. 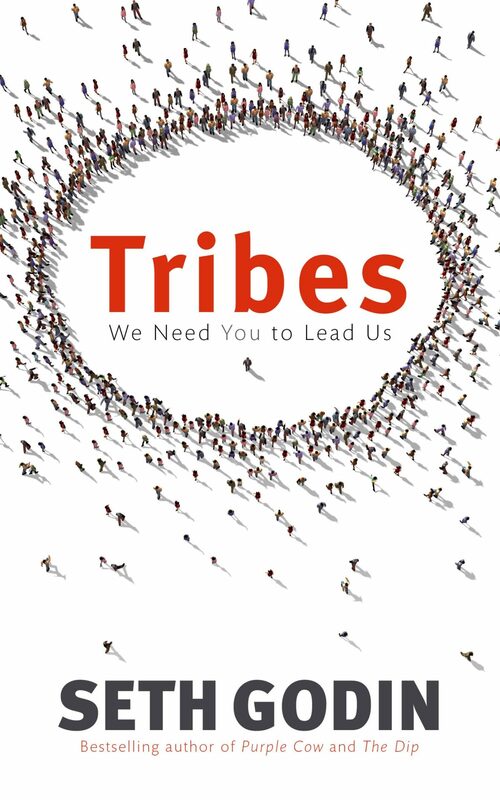 Seth Godin’s book Tribes is all about leadership and getting things done. 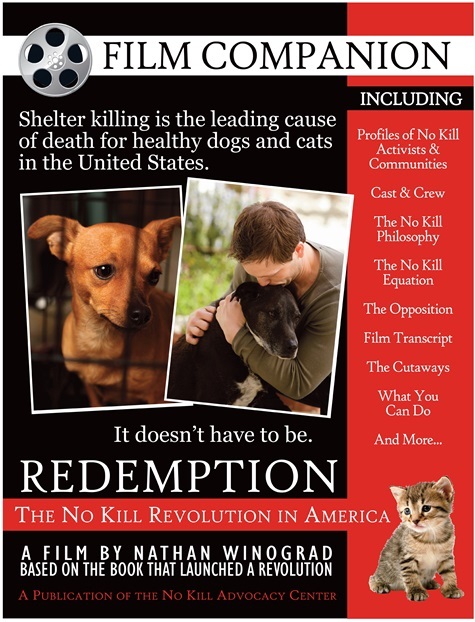 And it includes a case study on the No Kill movement.